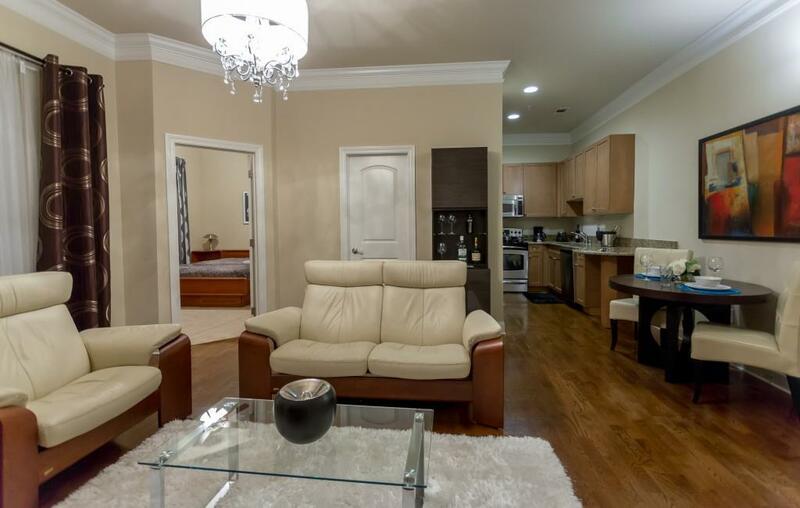 Amazing FULLY FURNISHED turn key ready condo in the heart of Buckhead. 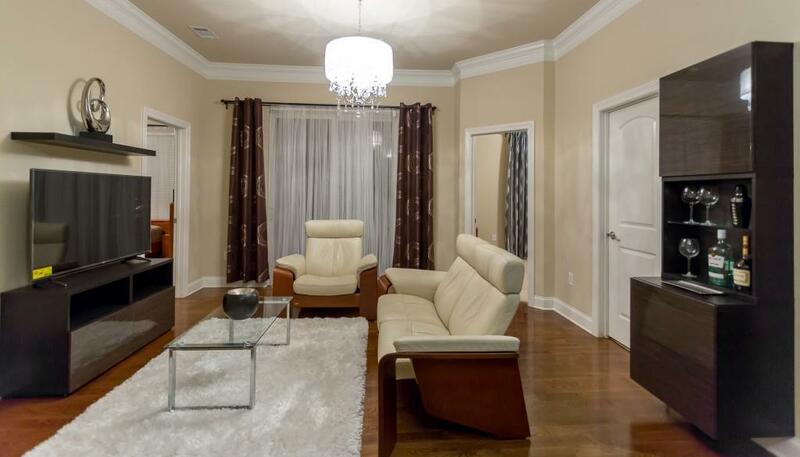 Decorated beautifully by an interior designer, this condo is available for immediate move in. 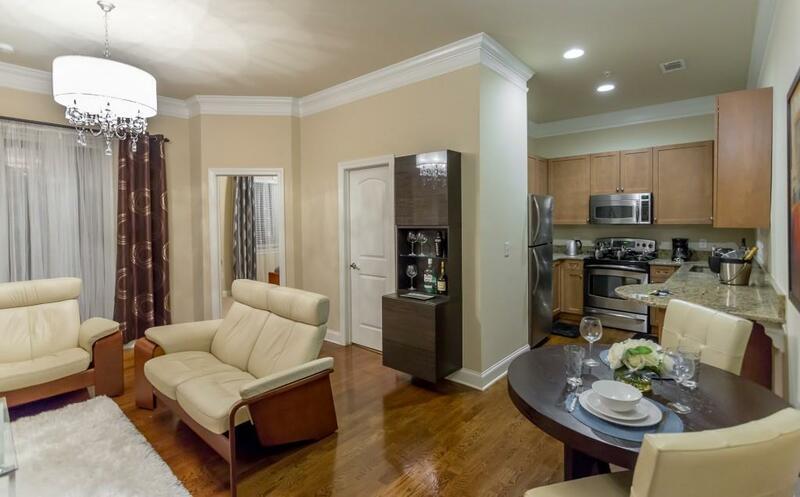 Features include stainless steel appliances, cable/internet, high end furniture, etc. 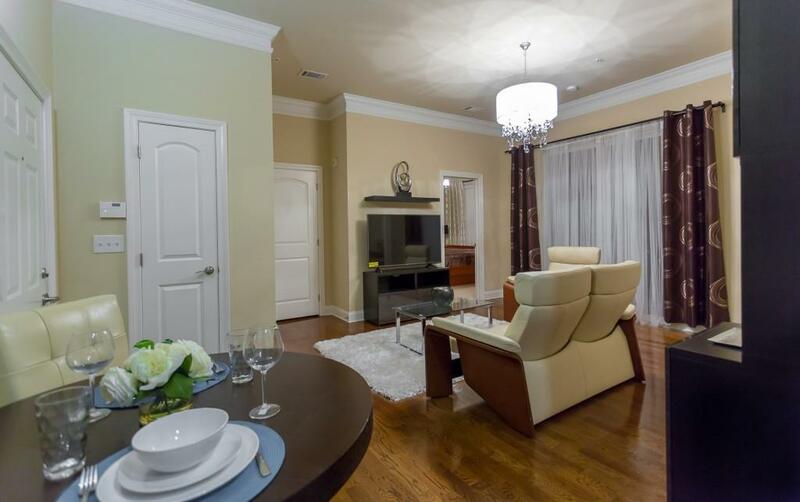 This is located walking distance to numerous restaurants and shops. Perfect for corporate or film production clients.